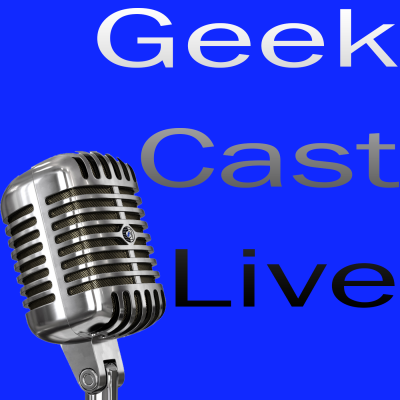 We hope you’re ready for Episode 017 of The Donut Show… This week we’re exploring the fascinating world of Geeks and Geek Culture, with special guests GEEK CAST ROB BASS and GEEK CAST RY and GEEK CAST JOE — all bloggers and owners of the blog Geek Cast Live and Geek Harder.com. 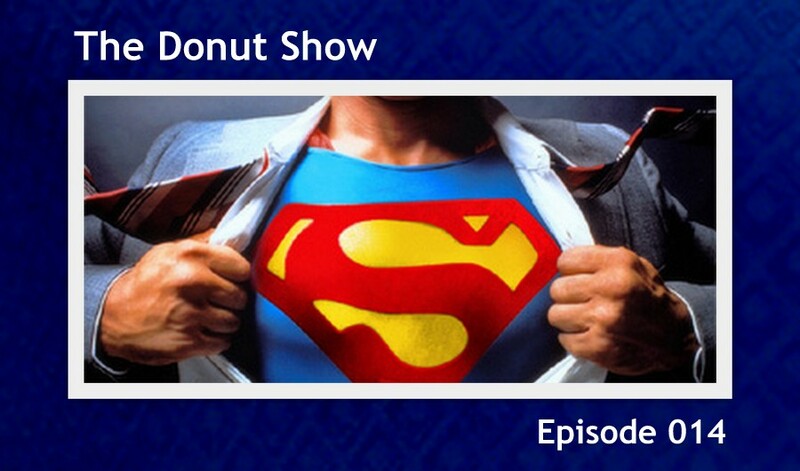 This episode is epic! 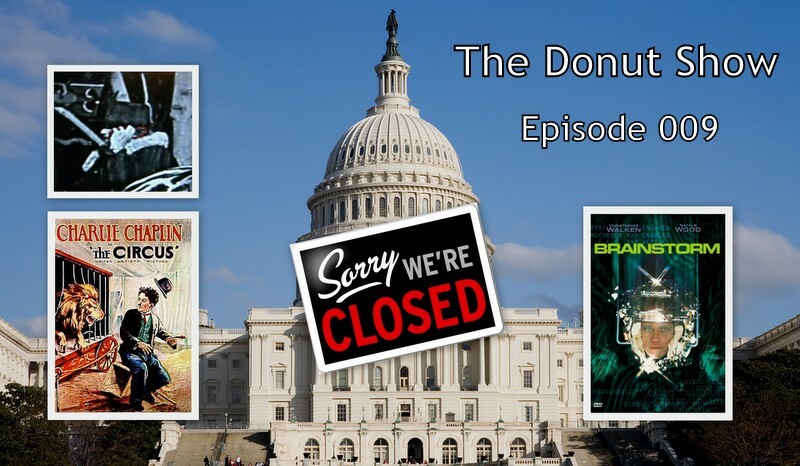 If you only listen to one Donut Show ever — make this that one! 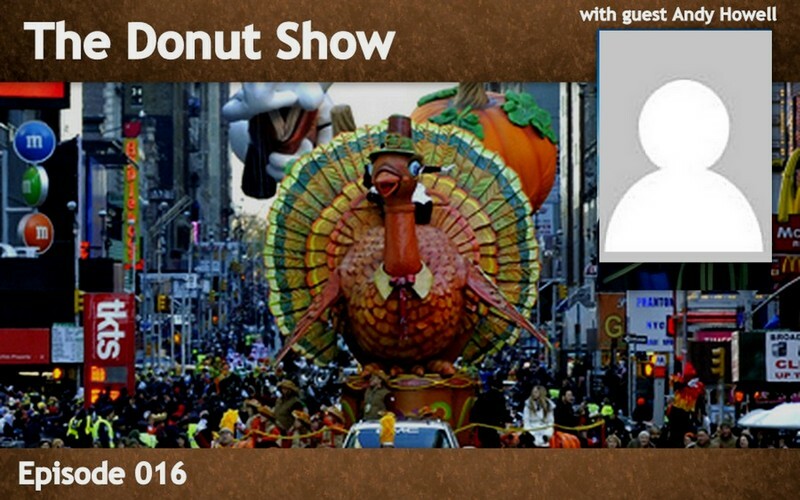 Happy Thanksgiving from your hosts of The Donut Show! 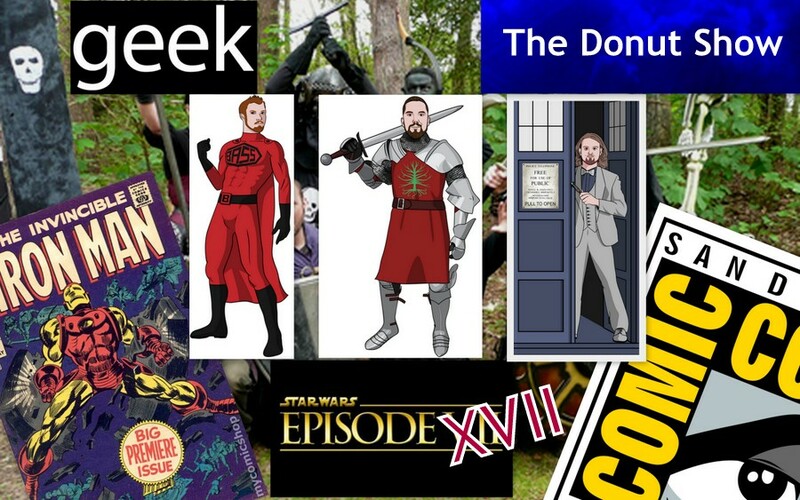 For Episode 016, we’re proud to bring you special guest ANDY HOWELL of Movie Podcast Weekly. 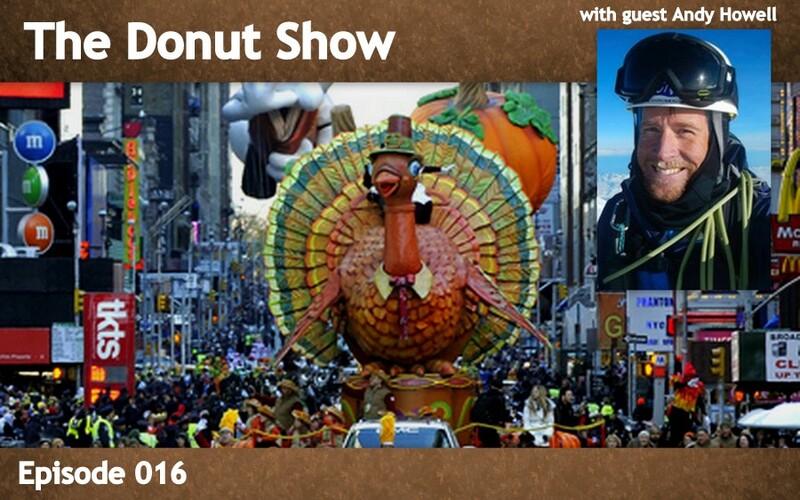 This is our Thanksgiving / Andy Howell special. 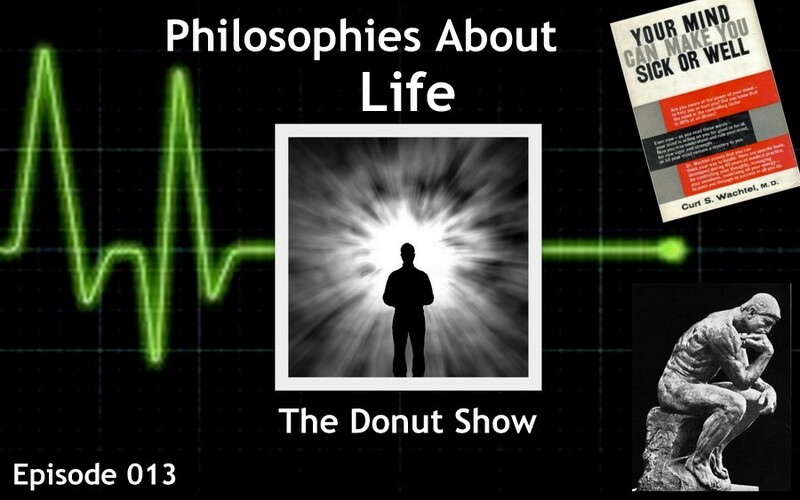 Episode 015 of The Donut Show is an absolute treat. 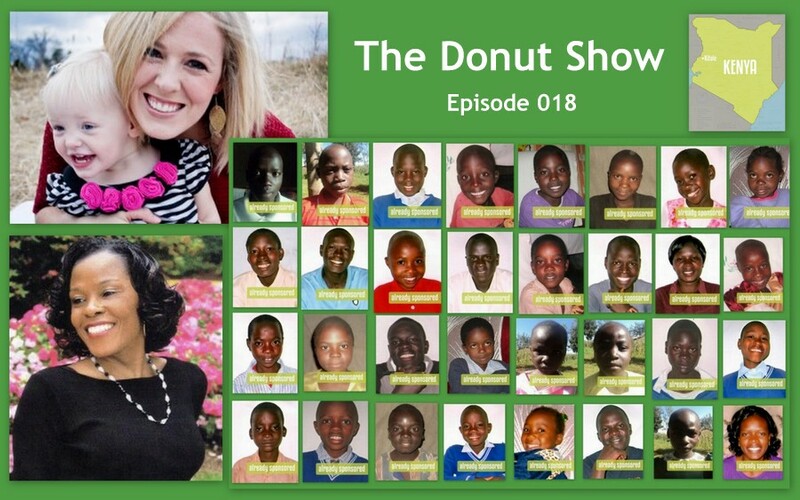 We have finally landed a guest that we’ve been trying to get on the show since its inception. 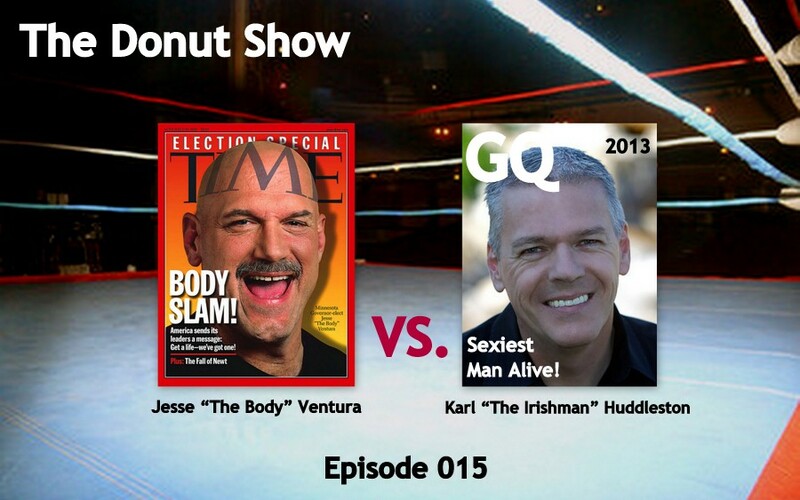 So, we are honored to welcome podcaster, film critic and actor — the Irishman — KARL HUDDLESTON of Movie Podcast Weekly. 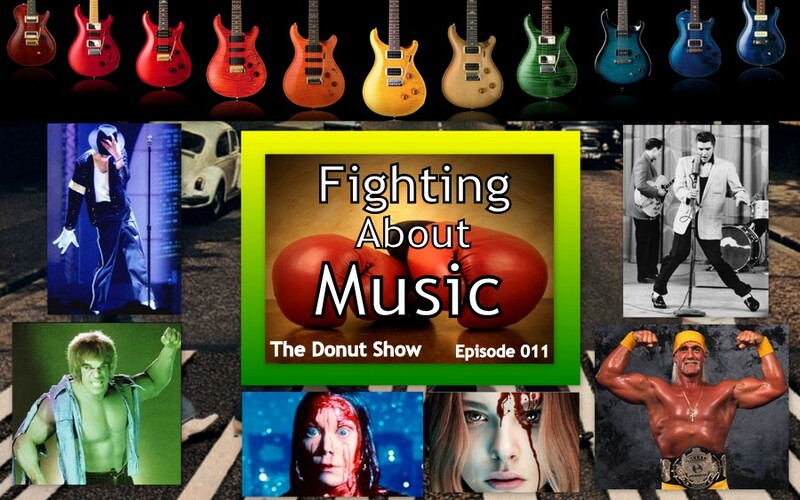 Episode 013 of The Donut Show is unlike any other previous podcast we’ve released… We interview the great VAL RAMPERSAUD about his amazing life and his near-death experience. 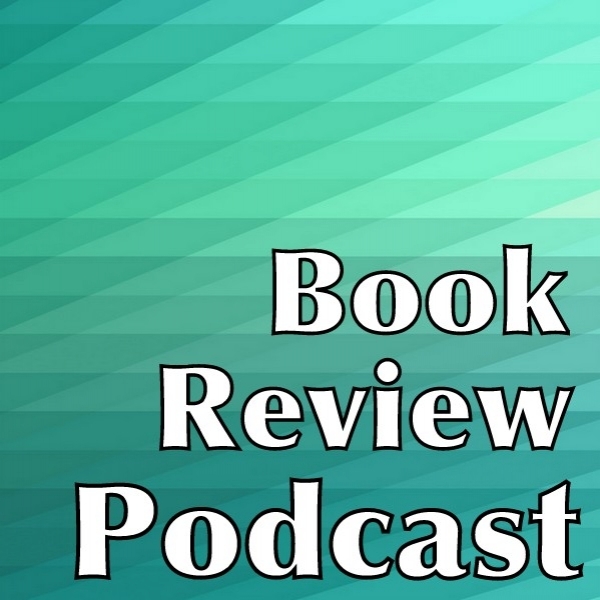 This show is a little more subdued and much less random than our other episodes, but we hope you enjoy the experience as much as we did. 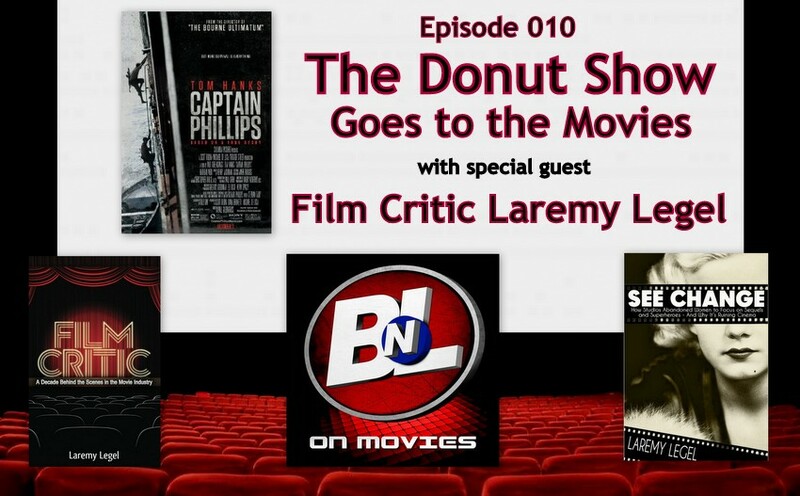 For Episode 010 of The Donut Show, your intrepid hosts — Jason, Keith and Willis — welcome FILM CRITIC LAREMY LEGEL, author of See Change and Film Critic. 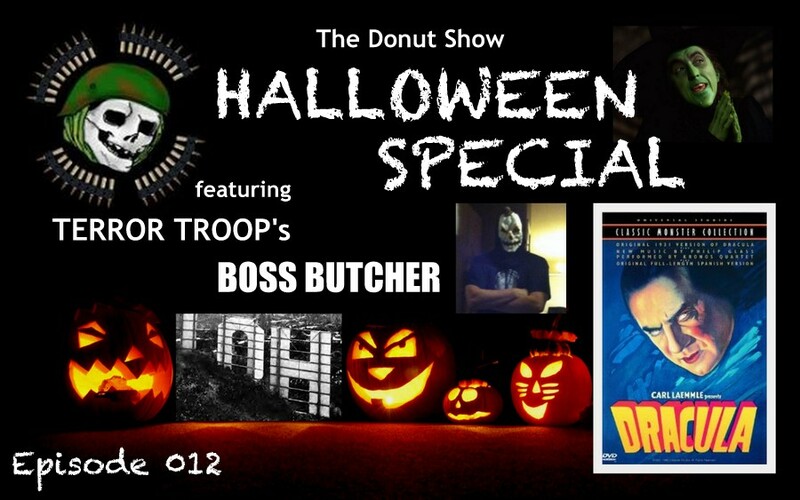 You’re gonna love him (if you don’t know him already).